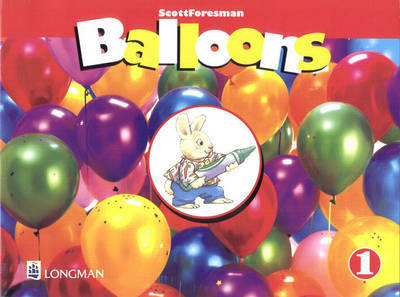 Balloons is an imaginative three-level language course for three-, four-, and five-year olds that introduces children to English through play. Balloons uses the same pedagogy pioneered and proven in New Parade-from the Warm Up, Presentation, Practice, and Application through Assessment and Enrichment. Children learn English playfully through song, chants, games, TPR (Total Physical Response), and art projects.